Wise Women VT believes that within each of us lives our own wise woman. We believe this inner wise woman possesses the knowledge and skill to grow and change in positive ways. 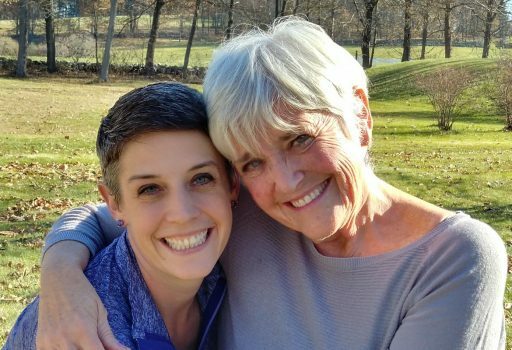 Founded by counselor, Carol Bokan, Ph.D., and her daughter, Jen Arner Welsh, Ph.D., the company offers life transition workshops and gentle yoga activities for women. Our goal is to help women explore their development with increased self-awareness and positive energy as they age. We are a mother-daughter team, educated respectively in Counseling and Developmental Psychology. Our passion is helping women discover their inner wisdom. Our workshops and activities are designed to help women move through all stages of life with increased satisfaction. Our specialty is life transition counseling. Transitions we address include motherhood, the mother-daughter relationship, retirement, aging, grand mothering, and transitions to assisted living or independent living. 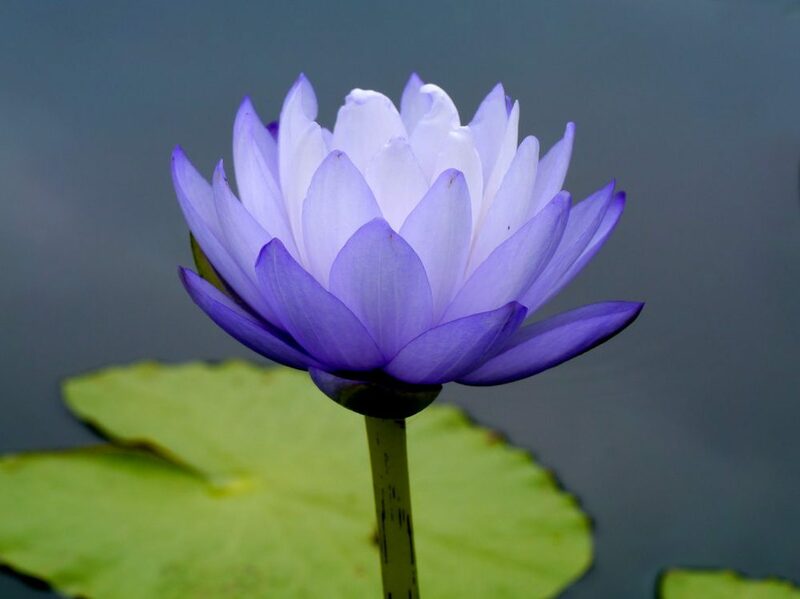 Additionally, Carol, certified in yoga, as well as counseling, enjoys designing yoga classes for seniors that combine gentle movement with self awareness exercises. Carol Bokan holds a Ph.D. in Counseling from Purdue University. She also holds a National Certified Counselor (NCC) credential and a Career Development Facilitator credential. 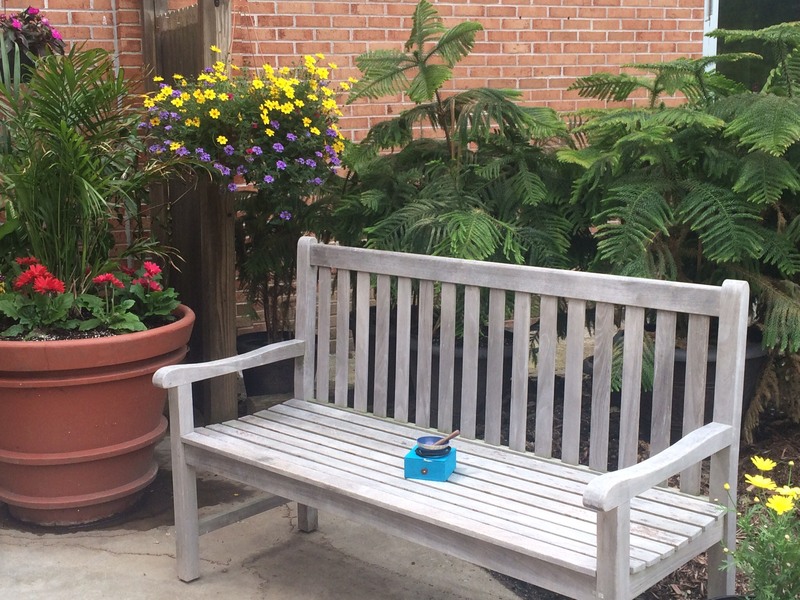 She is recently retired from a 45-year career in counseling and education. Carol chose yoga as a “retirement” transition career. She holds a 200-hour yoga teacher certification from the Kripalu Center. She also holds a Lakshmi Voelker Chair Yoga Teaching certification. 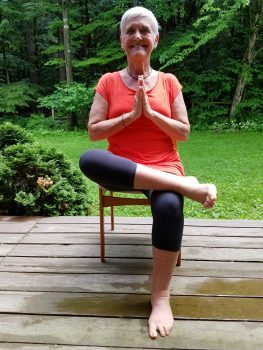 Carol teaches gentle yoga and chair yoga at several locations in Burlington, Vermont, May through December. A snow-bird, she teaches in the Ft. Myers, Florida area in the winter months of January through April. She is a grandmother of 8. ♦ Contact Carol. 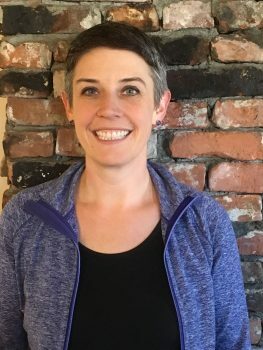 Jen Arner Welsh is a psychology professor at Quinsigamond Community College in central Massachusetts. She holds a PhD. in Developmental Psychology from Clark University. Jen has a special interest in women’s construction of knowledge across the lifespan. She has taught Lifespan Development since 2007 and regularly teaches child development and cognition, among other courses. She has served as Interim Dean for the School of Public Service and Social Services at Quinsigamond Community College, presented internationally at conferences, and has been published in Theory and Psychology and Feminism and Psychology. Jen lives in central Massachusetts with her husband and daughter.